Our promise to the people who love, own, manage and treasure their holiday homes is that we will always remember that these vacation rentals are as individual & unique as the people that own or manage them. With over 100 years of combined staff rental experience we know the challenges faced when considering renting a property to strangers. These are not hotels, they have often been in the family for years or generations and are home away from home cottages or cabins. Conversely some owners have built or invested in modern prestigious vacation rentals or city centre apartments. The same rules apply however and always relates to care and consideration in an industry which has intentions to make a commodity of people's homes. We believe that people are important and technology is there to serve us, deliver important information and manage data. Our technology will ease your life, not control it and our teams will look after your guests and your home. The world is awash with a choice of accommodation and vacation rentals are having a renaissance. In an industry that is clouding the lines between hotels and holiday homes, Sun Peaks/3Klicksaway is very focused on clarifying the divide and working to ensure that all guests are well informed prior to arrival and can communicate directly with the management team directly 24/7. 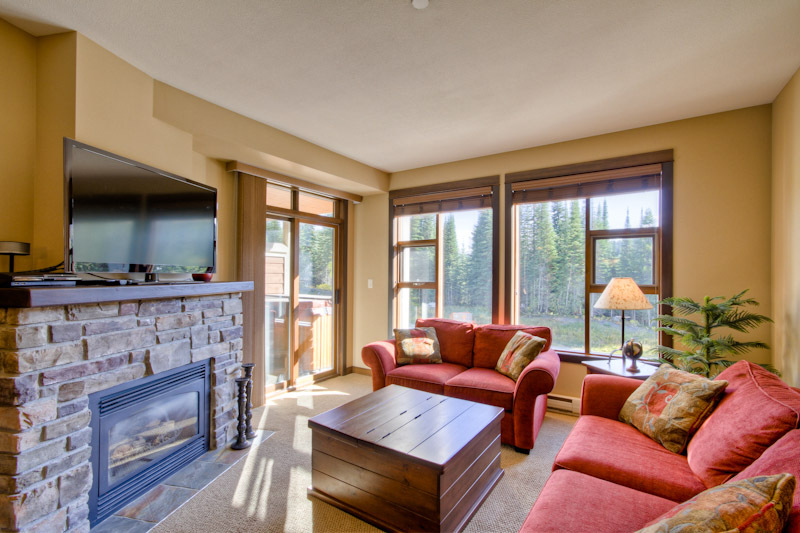 Sun Peaks Vacation Chalets works with owners to represent their homes professionally and to liaise with guest throughout their stay. This way you can be assured that both owners and guests receive personal service at a local level. After all, who is going to know most about a vacation rental and location, a company with a call center thousands of miles away, or the owners and managers that change the linen, vacuum the floors, and cut the grass. This personal service does need to support the businesses with a national and international reach to draw custom however and we invest continually to expand our horizons, partnering with like minded businesses and online platforms. 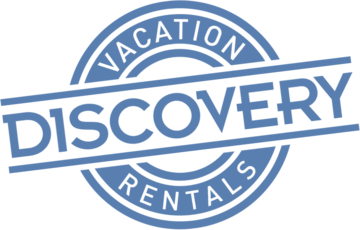 We are co-branded with the Discovery Group, a European and North American business that has a direct and personal service business ethic that matches our own. This combined with great organic search positions, repeat custom and arrangements with online commercial marketing platforms guarantees greater potential booking opportunities.